Free Comic Book Day aka Nerd Christmas! 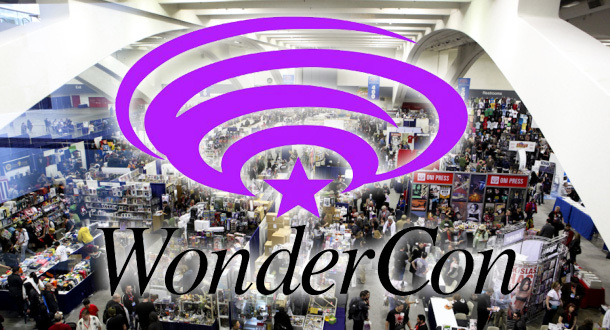 So this Saturday, I’ll be signing at Blastoff Comics Fest at the Federal Bar & Grill in North Hollywood, California from 10am to 4pm. This is going to be a great event with tons of comics creators signing, food, music, a beer garden, and of course free comics! Free Comic Book Day is my second favorite day of the year, which means it didn’t beat out Yule, but it’s still super awesome! 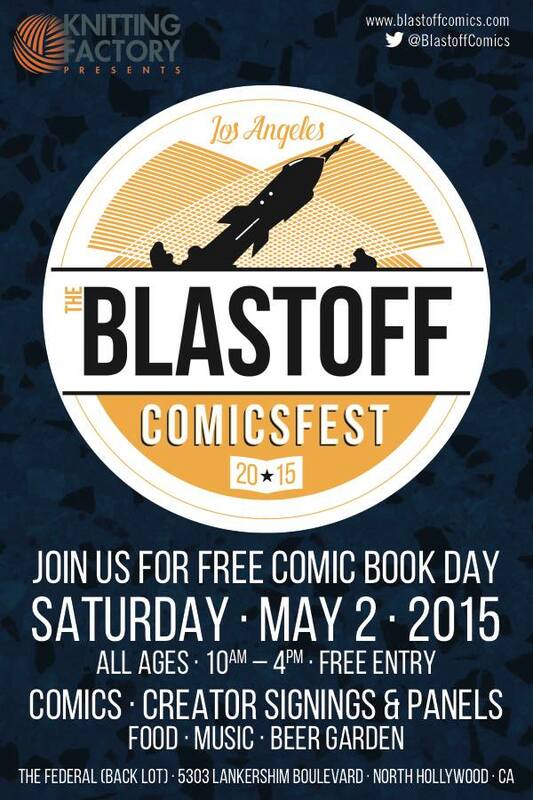 And Blastoff Comics is making it even more awesome with this blowout event. 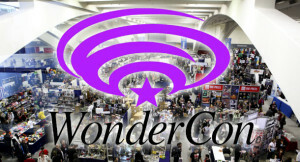 Even if you aren’t in the North Hollywood area, you should definitely look for a Free Comic Book Day event in your area. On a more business-y note, I also have some new stuff coming out soon so keep an eye out for the following comics and TV episodes. Anyway, Happy Going To See Avengers Day today. Happy Anniversary to my husband, Jason, tomorrow and Happy Free Comic Boom Day on Saturday. I assume on Sunday I will just be given free candy and money if this awesomeness trend continues. Hope your awesomeness forecast is looking up too! 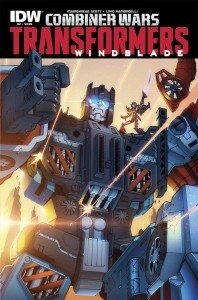 Watch it on Discovery Family Channel. 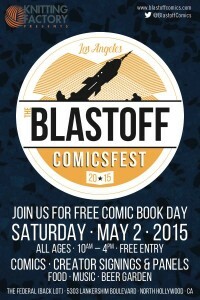 I’ll be signing books at Blastoff Comics’ free comic book day event. Details here. Also Gail Simone’s Swords of Sorrow #1 will be released that same day. Don’t you feel lucky? Anyway, I’ll be back soon to update you on next month’s events. Stay cool until then!